Hello! I’m Charlton. I’m a handsome, playful young pup waiting to find my perfect forever home. I’d do best in an environment with an active family and with no cats, so please keep this in mind when considering me for adoption. I’m only eight months old and I’m still learning about the world around me, so I would also benefit from training classes to help me grow into the best dog I can be. Interested in learning more about me? Visit the Allen County SPCA and ask to see Charlton today! Hi there! I’m Mystery Buddy. I’m friendly as can be, and after we meet, you won’t be able to forget my perfect orange moustache marking on my face. I love to relax, and you can often find me snuggling up in a cozy spot for a cat nap. 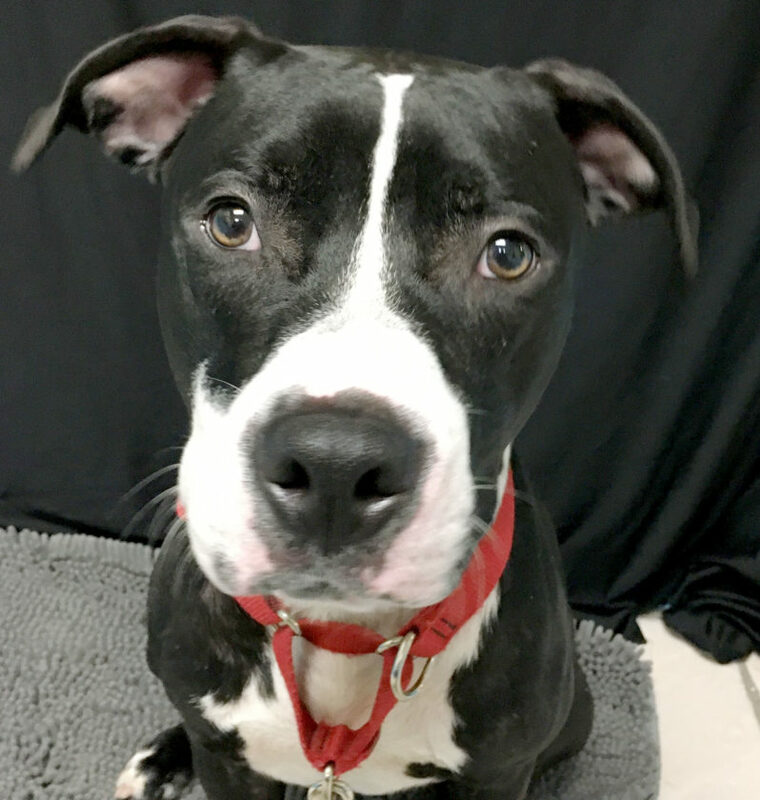 I’d love to be your new companion – take me home today from the Allen County SPCA!